Dow Jones has been a long time client of Mediaspectrum. 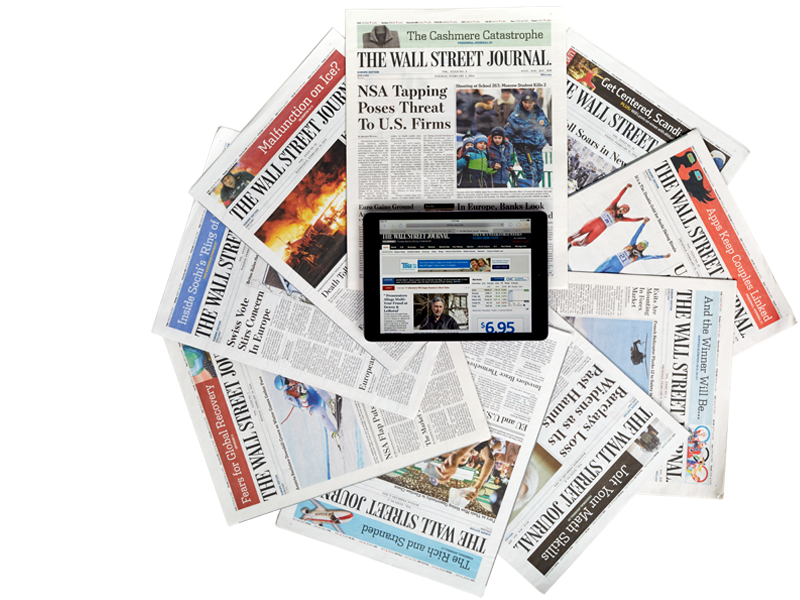 The publishing giant is synonymous with financial news content with premier brands like The Wall Street Journal. Recently Dow Jones wanted to upgrade their existing workflow and digital asset management system from Mediaspectrum, known as AdWatch and expand the overall footprint of this technology within their organization. Mediaspectrum AdWatch is an HTML5-based workflow engine used for content creation, copy chasing, digital proofing and approvals. In a nutshell, it streamlines the ad creative process from start to finish. The solution manages assignments, workflow, versioning, ad components, pre-flighting, notifications and customer proofing through an online portal known as eProofs. The Dow Jones project included support for multiple order management feeds, deploying the latest version of the AdWatch software and merging another implementation of the solution at their sister property, the New York Post into a single, consolidated environment. The project also added new ad types allowing Dow Jones to retire a legacy system further saving costs. Even with all the complexities involved, the project was a success. The upgraded system streamlines their internal processes by allowing users to access the system from any browser and includes plug-ins to the latest Adobe Suite of products, critical to their production processes. The Mediaspectrum AdWatch Suite of tools is used by nearly 80% of traditional publishers in North America. If you want to know more about how Mediaspectrum can streamline your digital sales, ad operations and workflow, contact us at sales@mediaspectrum.net.